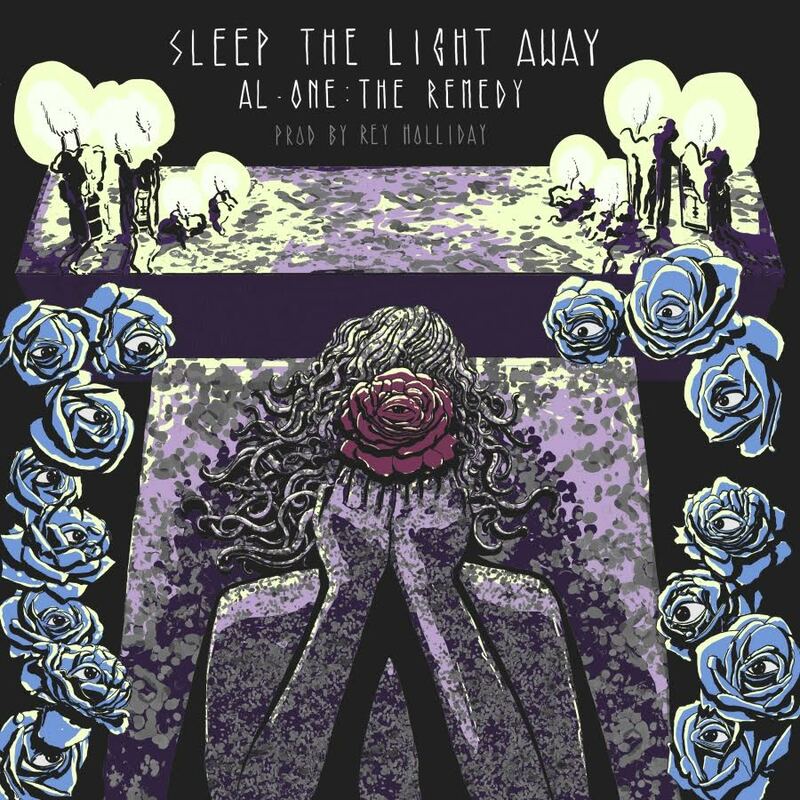 Produced by Rey Holliday, Portland’s own Al-One The Remedy delivers his latest listen “Sleep The Light Away” that covers the topic of drug addiction. On the song, Al paints the picture of a girl that was once every man’s desire slowly start to change appearance and lose her life to a heroin addiction. With drug addiction, heroin specifically, being a huge issue in cities like Portland and Seattle, Al uses his story-telling abilities to present a song you can almost see unfold right in front of your eyes. Give it a listen and be sure to purchase/stream his new EP, Sharptongue, on iTunes here.